Some projects are cookie-cutter, straight-forward. But maybe your job isn’t run-of-the mill, is it? We’re guessing the answer is nope if you are reading this article. 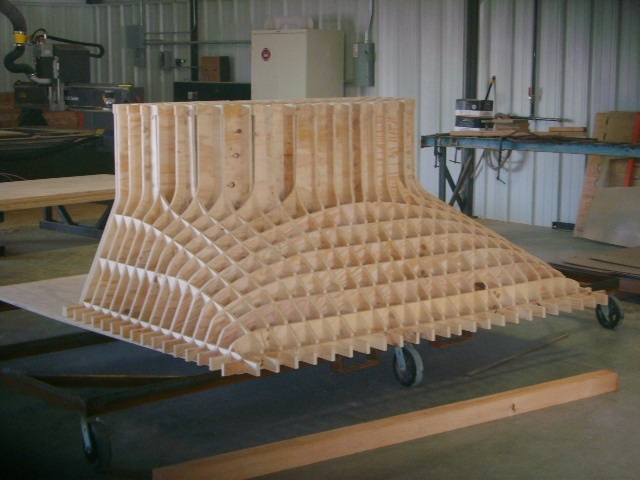 An important facet of any project is selecting right manufacturer/design firm for your project, but it is critical when in the context of custom fiberglass fabrication. Selecting the right outfit for custom fiberglass fabrication will require instinct, acumen and above all the correct information. Oh yeah did we mention that capabilities are key? 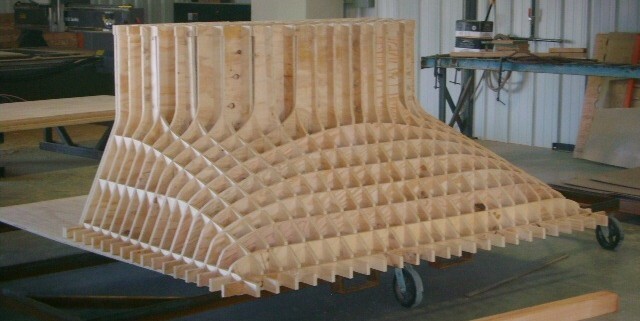 Having far-reaching precision capabilities is what governs custom fiberglass fabrications. There is high demand in today’s global economy for fiberglass and composite products that can perform in unique and often stringent environments. 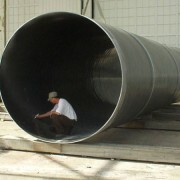 For example, custom fiberglass fabrications are desired throughout the world for their ability to withstand highly corrosive and abrasive environments, prolonged exposure to heat, high strength requirements—or any other circumstance where conventional construction materials have failed or fallen short. You may be asking why fiberglass as opposed to other materials of construction? Part of the answer to that question is that it bridges the gap, sometimes niche where other materials falter. But the other part of the answer lies in the functionality of fiberglass. Fiberglass materials, especially custom fabrications provide high-function; they deliver good dimensional stability or structure, and other properties such as light weight, strength, toughness, damage tolerance, fatigue, and fracture resistance. But the real stroke of genius of fiberglass lies in its one-of-kind ability to custom molded or configured into almost any shape and or size. At Beetle, we know to create custom fiberglass fabrications that deliver the benefits that will accelerate your business. Beetle has the experience to identify potential obstacles before the custom fiberglass products are built in order to avoid delays, reduce cost, and ease overall construction of the finished project. Often unconventional solutions and outside-the-box problem solving are the driving force providing viable answers to complex problems—that’s precisely when fiberglass thrives. Fiberglass has always been a unique answer to difficult challenges,—in many ways fiberglass has been the choice material to overcome design barriers and or augment efficiency or enhance the optimization within specific operating constraints. When looking for examples of custom fiberglass solutions and fabrication, one doesn’t have to look deeply to see examples in the aviation industry, aerospace, automotive, maritime, power generation, mining, oil and gas, chemical processing and water treatment—to name a few. Make no mistake what makes custom fiberglass fabrication a truly helpful, cost-effective solution is dependent upon the manufactures capabilities and capacity to get the job done. Our capabilities are far-reaching. We offer CNC manufacturing, open molding: spray-up and lay- up, precision molding and tooling, filament winding, vacuum infusion, engineering, project management, and field services. Our knowledge of fiberglass materials and capabilities make us competitive; we are poised to seize custom fiberglass fabrication opportunities. Regardless of what you’re searching for; fiberglass pipe, ductwork, tanks, vessels, mist eliminators, panels, structural products, or premium custom fiberglass components—we have the technology and the know-how to execute and deliver. From small projects to large complex structures-we offer the gamut of precision composite products. In short we provide turnkey solutions because everything is designed from start to finish with constructability in mind. We will take your design or prototype and combine it the knowledge of seasoned engineers, project managers, and a best in class manufacturing network to precisely build your custom FRP project and complete a successful launch of products to match your time targets. Sulfuric Acid Storage More Fiberglass Terminology!